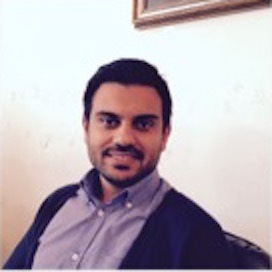 M. Mohammad Zadeh, PhD candidate at Politecnico di Milano, ABC department. Responsible for International Development. Carlo Andrea Biraghi, PhD candidate at Politecnico di Milano, ABC department. 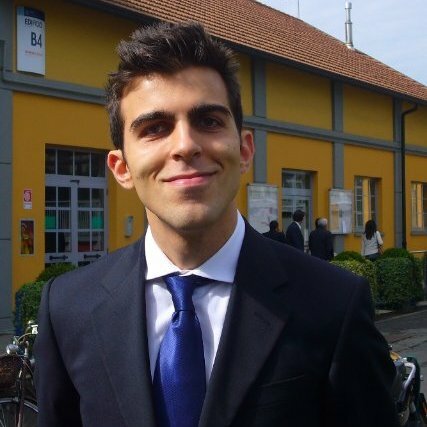 Graduated in landscape, urban and spatial planning master from Turin Polytechnic (2016) and has a bachelor in Urban Planning from Milan Polytechnic (2013). In both thesis, she focused on current topics related to planning and urban development. The bachelor thesys, analyzed the global crisis of 2008 in Italy and the role of PGT and spatial planning as an instrument to deal with the economic crisis; the master thesys, focused on the topic of regional governance through two case study: the Hannover Region, operational from 2001, and the metropolitan city of Turin, operational from January 1st 2016. 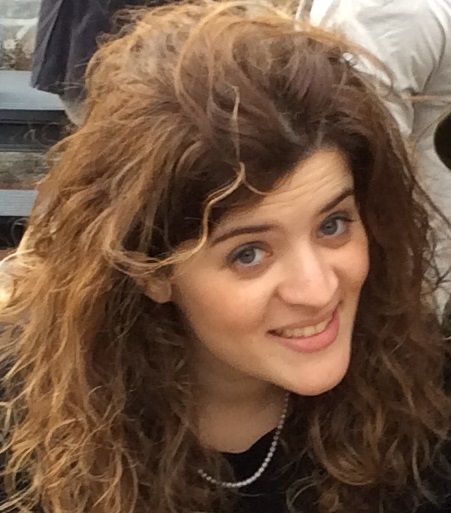 In both university, she studied abroad for a semester: at Hafencity Universität in Hamburg (2011-2012) and at Leibniz Universität in Hannover (2015). Laura speaks English (level C1), mainly because of her participation in an annual AFS program (2007-2008), and a basic knowledge of German (level A1), thanks to her time spent in Germany. Luka Stefanović, regional deputy for the Balkans Region. Luka is Architect and Building Engineer. Luka graduated in Architecture from the University of Belgrade and in Construction Engineering from Politecnico di Milano. 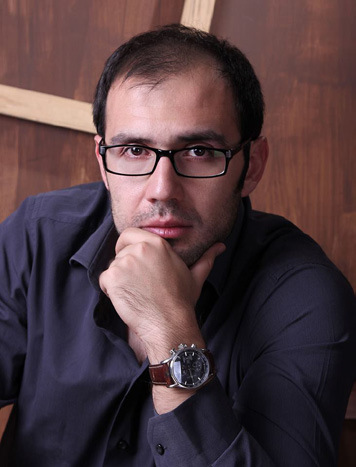 He has worked on projects in sustainable architecture and energy efficiency. 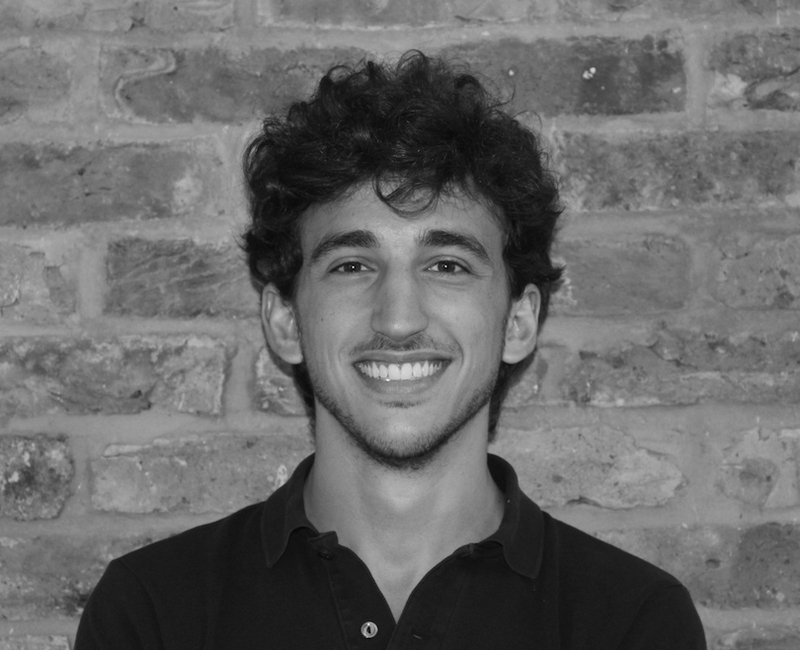 He has work experience as consulting and design architect in offices in Belgrade and Milano, and took part in several workshops on landscape design and urban sustainability. 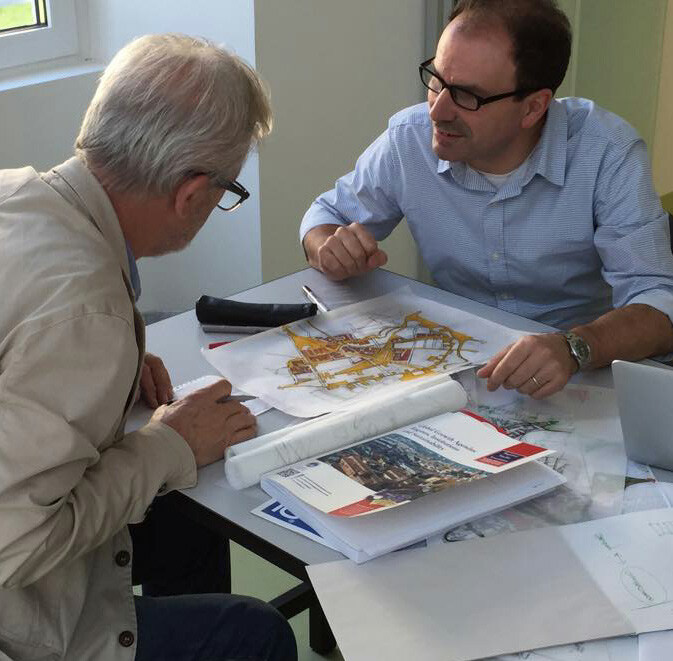 he was teaching assistant at Politecnico di Milano for Urban design; Architectural courses. He speaks Italian, English, German, Hungarian and Spanish. Luka is also IMM’s Facebook page Editor from Balkans Region. 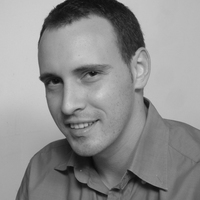 Marcello is a Master degree Building Engineer – Architect with experience in urban design and architectural and sustainable design. He is graduated in 2009 with the final project Architecture, Networks and Lanscape Design, a study for the new infrastructure hub in Girona | Spain based on AREP’s concept in collaboration with the UAB of Barcelona. He has work expericence in energy topics, structural projects and works direction on construciotn sites. He has participated in numerous international design competitions, getting mentions and awards. 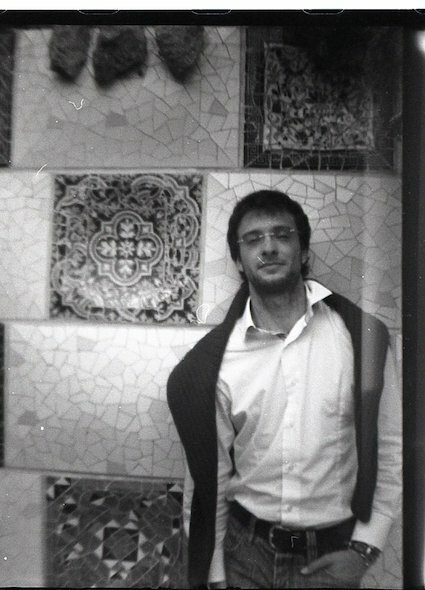 Marcello is assistant professor in the Laboratory of Sustainable and Multidisciplinary Design Process at Politecnico di Milano, School of Engineering and Architecture. With the Politecnico di Milano he has participated in several international workshops and projects for private and public commitee, gaining strong experience techniques, strategies for transformation of complex urban context towards energy efficiency and environmentally oriented urban development. Thanks to the academic and professional experiences Marcello has developed a holistic approach to design, oriented to provide a product that is always the result of better and more sustainable integration of all aspects of the design.